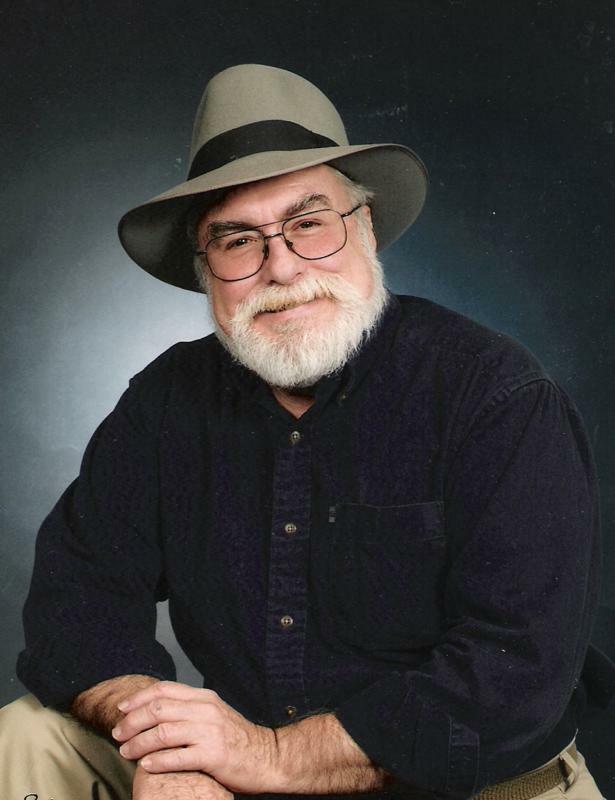 This is PART 1 of a three-part article written by Jim Marrs, the author of the New York Times bestseller Alien Agenda. 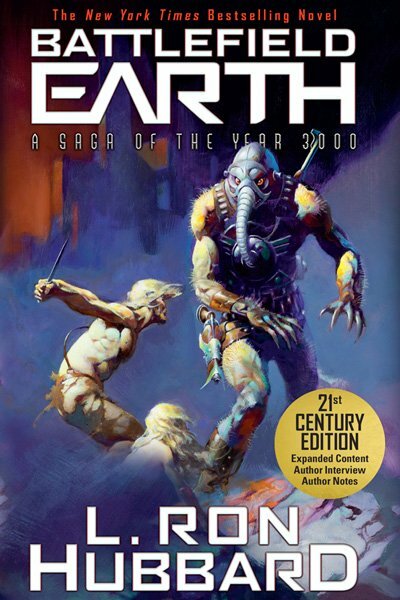 One of the most ambitious works depicting a 1,000-year occupation of Earth by a race of giant aliens from the planet Psychlo is Battlefield Earth: A Saga of the Year 3000, first published in 1982 by L. Ron Hubbard as a celebration of his more than 50 years as a writer. Although Hubbard had been writing a variety of stories and books since the 1930s, he was mostly considered a major science fiction author along with such greats as Isaac Asimov, Arthur C. Clarke, Clifford Simak, and Robert A. Heinlein. With Battlefield Earth, Hubbard was following in the footsteps of other literary greats who wrote about humans confronting alien life. As far back as 1752, the French Enlightenment writer François-Marie Arouet, better known by his pen name Voltaire, in his work Micromégas wrote of a giant alien from a planet circling the star Sirius who befriends a large inhabitant of Saturn. Together, these Titans visit the Earth but find themselves so large that they can only stand in the oceans with water up to their lower extremities. As they are deciding that no intelligent life exists on Earth, they discover a whale and a ship filled with Artic voyagers. The aliens have a great laugh when they find the humans believe themselves the only life in the universe. Originally aired on Sunday night October 30 by the Mercury Theatre of the Air, Welles crafted the story into a succession of newscasts that broke into a musical program with increasingly frantic announcements of aliens landing in New Jersey and attacking. Many of those who tuned into the program late missed the very clear introduction that it was all a Halloween prank and panicked with some fleeing their homes and many calls made to local authorities, especially in New Jersey. Although it was later found that reports of nationwide panic over the broadcast were greatly exaggerated, there were complaints to the Federal Communications Commission which prohibited programs mimicking real news programs. 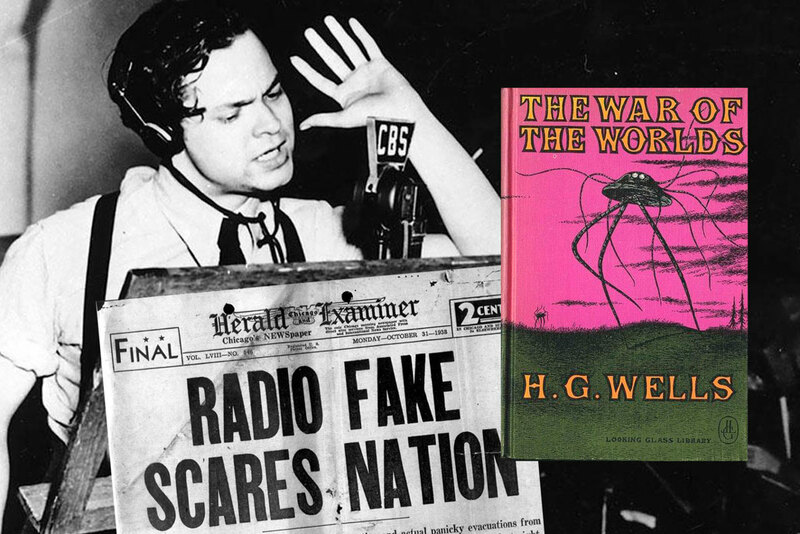 The popularity of The War of the Worlds resulted in seven motion pictures, as well as various radio dramas, comic-book adaptations, video games, a TV series, and sequels or parallel stories by other authors. In all variations of The War of the Worlds, the destructive invasion of the Earth was only stopped by the aliens’ lack of resistance to common Earth germs.